Are you a worrier? Sometimes? Most of the time? Never? Worry is interesting. Even though it is a “negative” emotion or condition, it can also cause positive action if handled properly. If there is a specific worry, like “did I remember to turn off the oven?” then a simple confirmation will either allay all worry, or settle that you were right to worry and then take steps to correct the issue. So, some worry can be fine, or even beneficial. What about “unspecific” worry, a nagging, negative feeling about nothing in particular? Personally, I don’t’ see any reason to get mired in this type of anxiety. Perhaps you just need to refocus your attention on something, anything else. Go for a run, watch a movie, call a friend, read a book, do some work. Get your mind off some of your possibly baseless concerns, and move your mind toward positive actions. If and when the “general” worry becomes a more specific worry, THEN you’ll know how to proceed to tackle the concern. What about “big picture” worry, concern about humongous, worldwide problems like hunger, drought, pollution, poverty, wars, politics, etc.? In my opinion (and it’s my blog after all), it is a waste of emotional energy to actively worry about issues that you personally cannot control. Not to say that you shouldn’t take actions which help alleviate concerns you have for these types of worry (donate money, read up on issues); however, being aggressively concerned about issues like this may be doing more harm than good. 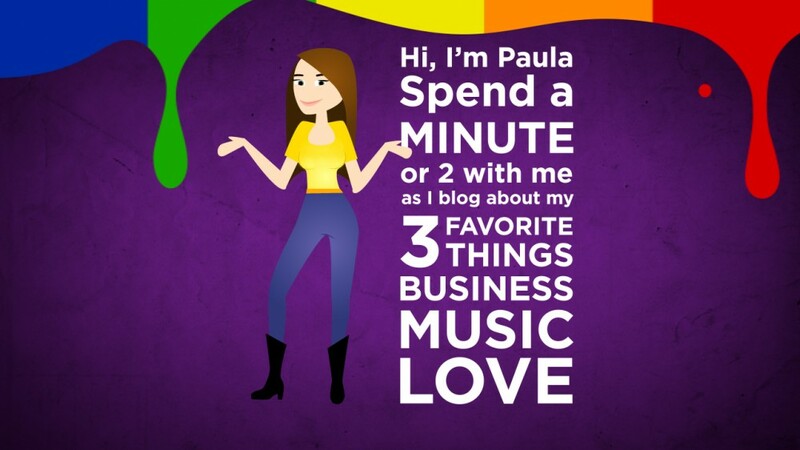 This entry was posted in Love, Music and tagged commercial printer, Curry Printing, inspiration, learning, marketing, take action, worry by Paula Fargo. Bookmark the permalink.